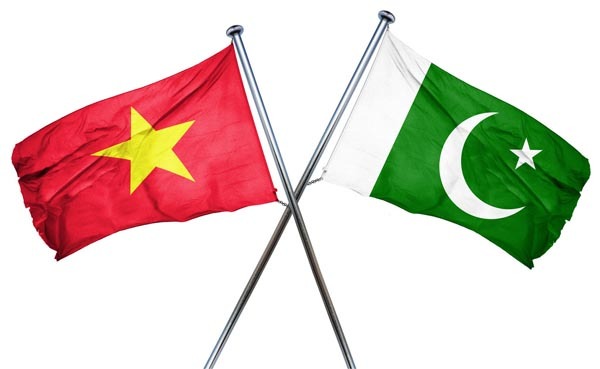 and Vietnam concluded here Thursday, in a meeting both sides were agreed to share initial list for bilateral Preferential Trade Agreement (PTA) leading to FTA for boosting bilateral trade, senior official of Ministry of commerce told APP. Association of South East Asian Nations (ASEAN) countires. million during the past decade. with regional competitors, he said. perspective of boosting future tarde.